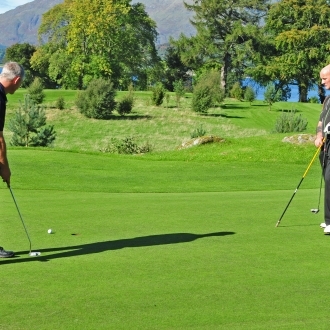 Dragon’s Tooth Golf Course is open to visitors all year round and no handicap certificate is required to play our course. 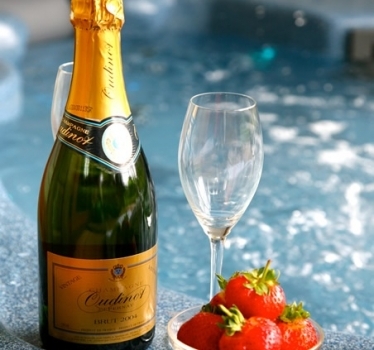 No prior booking is required, just walk in! 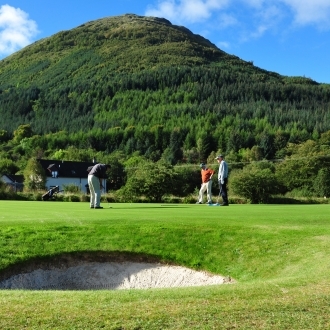 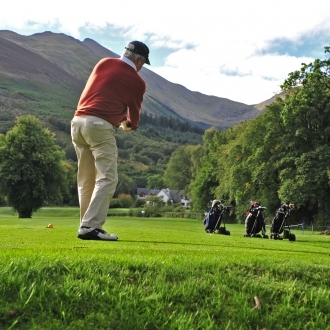 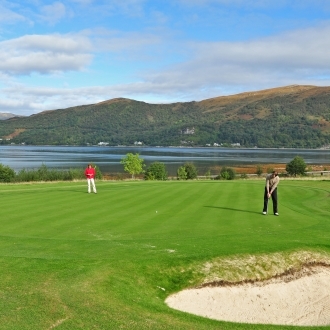 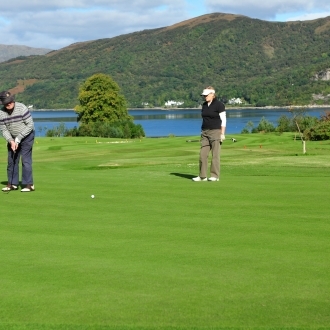 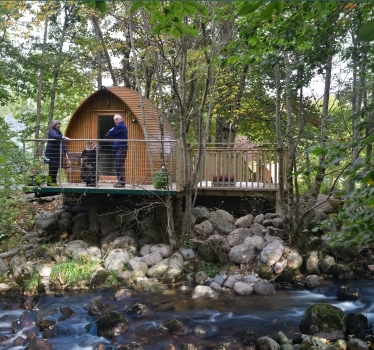 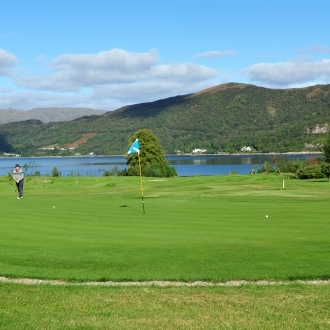 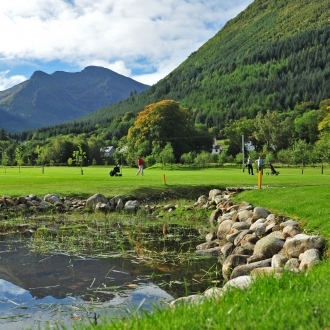 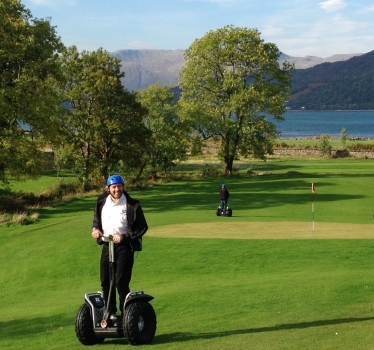 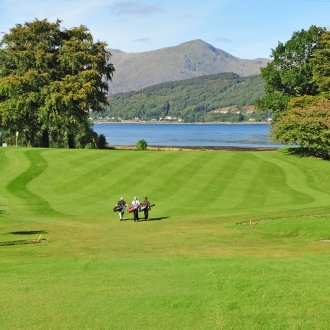 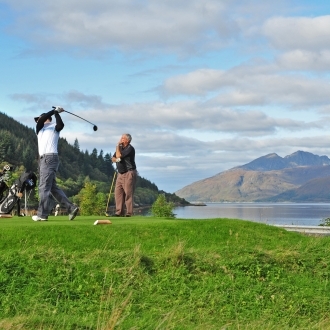 Reciprocal 50% discount on Green Fees with the following local clubs: Spean Bridge, Fort William, Traigh, Oban, Glencruitten, Dalmally, and Taynuilt.